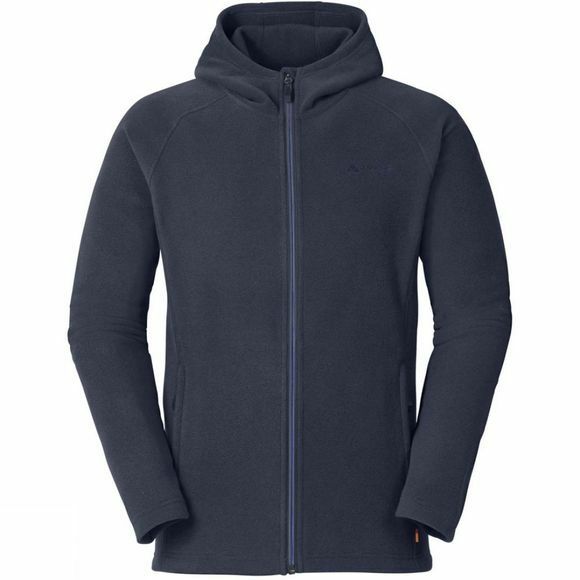 The Mens Lasta Hoody Jacket from Vaude is a cosy fleece hoodie that is actually a must-have item in every outdoor wardrobe. 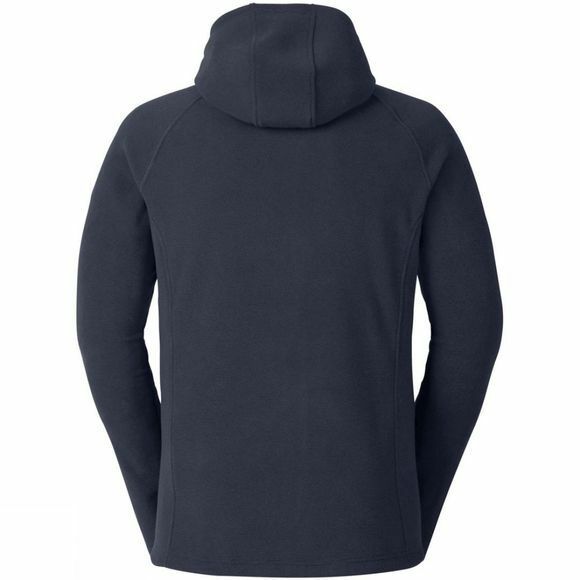 Such a hooded jacket is pleasant to wear, keeps you wonderfully warm, is extremely easy to care for and dries quickly. Making it ideal for hiking, trekking and camping. Green Shape is your Vaude guarantee for environmentally-friendly products – made from sustainable materials and resource-conserving manufacturing.